Edinburgh City Council is pushing ahead with an unpopular right wing scheme to privatise a vast number of council jobs. The justification behind the plan is the need to pick up the council’s share of the bill to bail out the city. According to public sector Trade Union, UNISON, Fred the Shred and his colleagues grabbed luxury severance pay outs when the banks collapsed, while the city’s hard working public servants pay with their jobs, salaries and pensions – or get hived off to profit hungry private companies. And with private services, come poorer services for everyone. UNISON state that the privatisation process in Edinburgh is flawed in many ways. Numerous law breaking, price fixing companies with dodgy health and safety records were invited to bid for work in the full knowledge of council officials. But the public were never told. In fact the public have been left conveniently in the dark because there has been no public consultation on the content of the private bids. What the hell has this got to do with the the Edinburgh Fringe you may ask? UNISON has launched the Mobilise Anti-Cuts Festival. 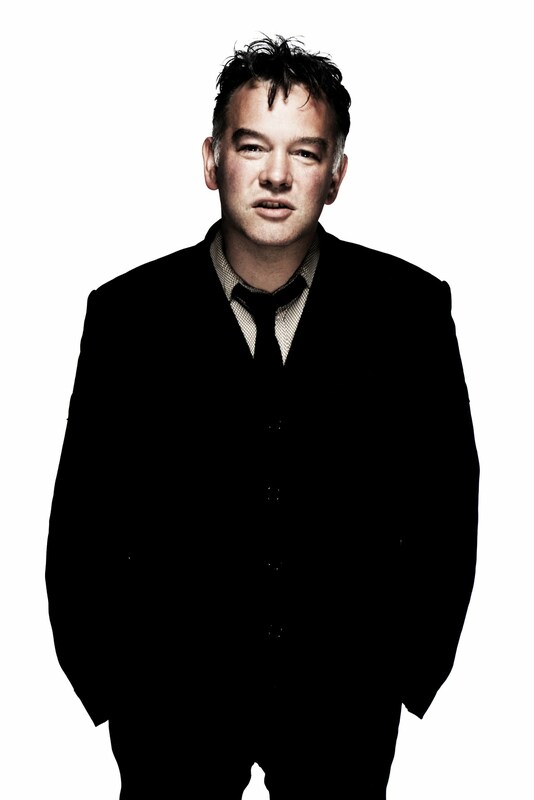 It brings together performance, workshops, debate and direct action in an eight day festival from 13th- 20th Aug.
With support from the likes of Stewart Lee (pictured), Josie Long, Mark Thomas, Carol Anne Duffy, Tommy Sheppard and many others, this attempt to marry political activity with the arts could well be the talk of The Fringe. Go to www.mobilisefestival.co.uk for more info or you can follow them on Twitter and Facebook.